I don’t do well in the heat. Outside, the sun beats down on my head like a relentless drummer. Inside, my apartment feels like a sauna unless I hide out in my bedroom, the only source of cool air timidly wafting from my 1970’s wall-unit air conditioner. My dog and I both lie in our respective cool spots, half-awake, half-dreaming of frozen pumpkin (her) and iced water (me). We can barely bring ourselves to do anything at all. Alas, I crave chocolate cake. And ice cream. 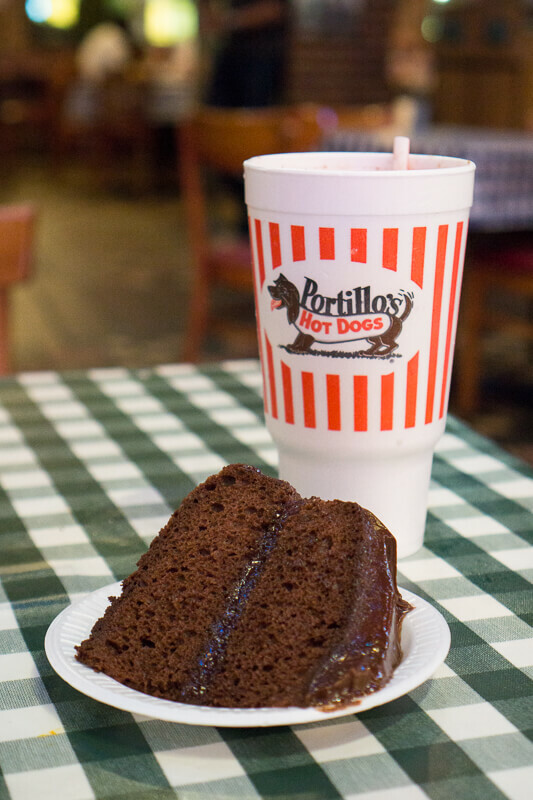 And in particular, I can’t stop thinking about a chocolate cake shake that I sampled (if we’re being honest, guzzled) at legendary Portillo’s on my trip to Chicago. But while Portillo’s shake inspired me, I wanted my version to be more…chocolaty. It would have to be easily made at home, but not out of a boxed mix. And if at all possible, I wanted to avoid heating up my furnace of an apartment any more with long baking times. 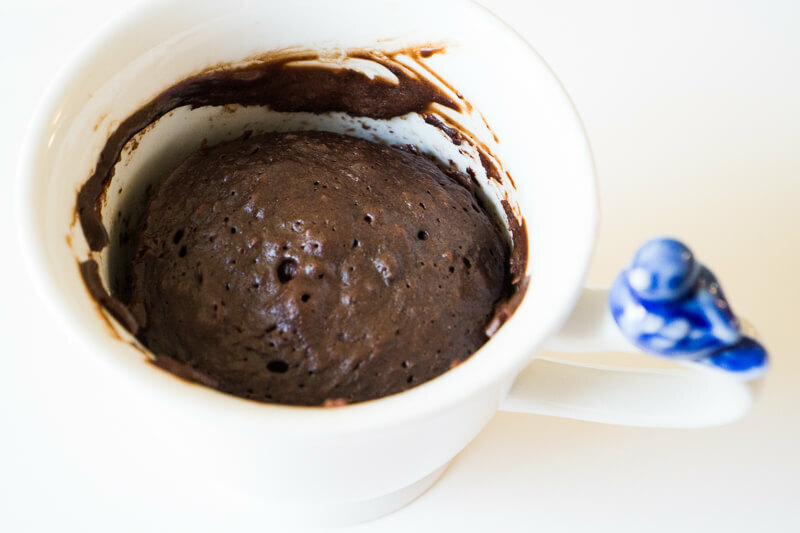 Suddenly, I realized what would be perfect – a chocolate mug cake, cooked in the microwave. It has all the qualities I didn’t even know I wanted – (1) single-serving (so I don’t need to use extra resources to make an entire cake, and I avoid the temptation of having a huge cake lying around the house), (2) fast-cooking (less than 5 minutes in the microwave! 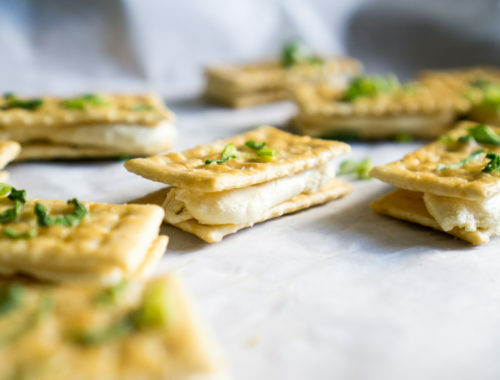 ), and (3) easily made with whatever ingredients I have on hand (vegan and gluten-free versions are so easy and equally delicious!). Now that I had a cake, I needed an icing as well. My perfect icing is dark, thick, and not-too-sweet, and the recipe I’ve developed definitely fits the bill. Then I got a crazy idea – could I make the ICING in the microwave as well? After testing the recipe, my answer – an unqualified, absolute YES! 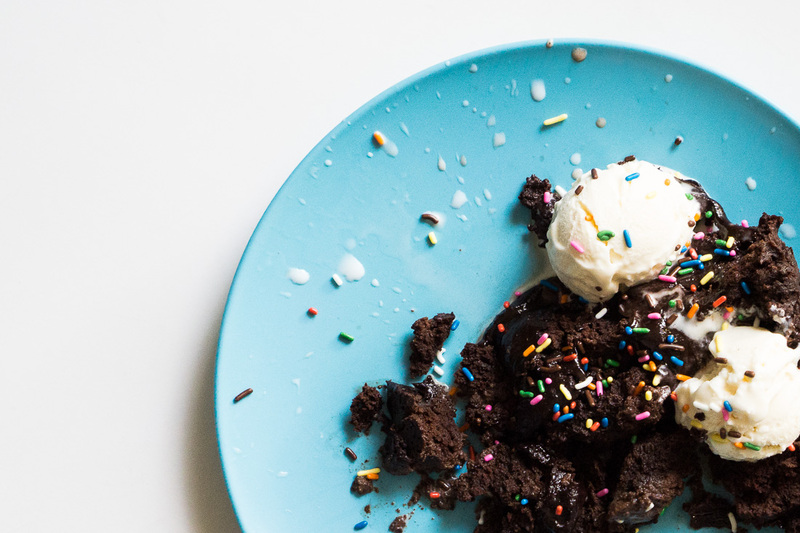 So, with 10 minutes, a tablespoon, and a microwave, you could make an iced fudgy chocolate cake and mix it into a shake, perfect for those hot-weather doldrums. I’m sure you wouldn’t even break a sweat. It’s so easy that you could make it in a college dorm room with little more than a mini-fridge and a microwave. Or, if you’re extra lazy…you can just eat the icing by itself. And if you decide to go that route, you’re my kind of person. 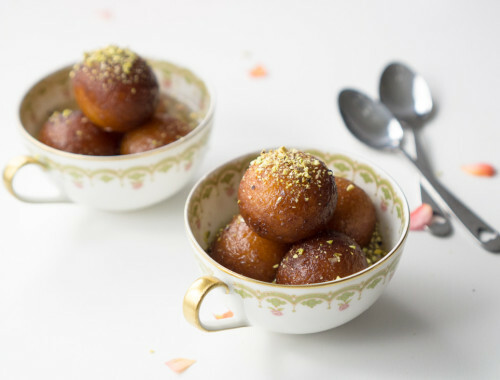 A perfectly decadent hot-weather dessert. 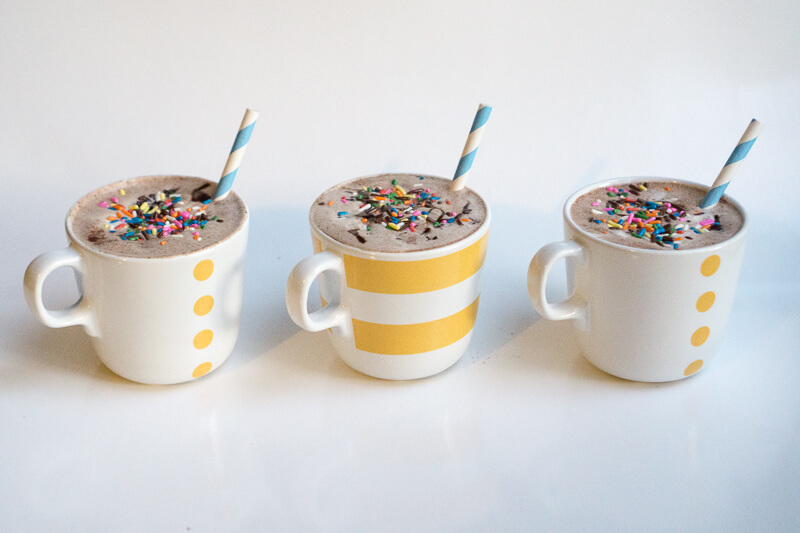 In tall microwave-safe mug, place chocolate chips and oil. 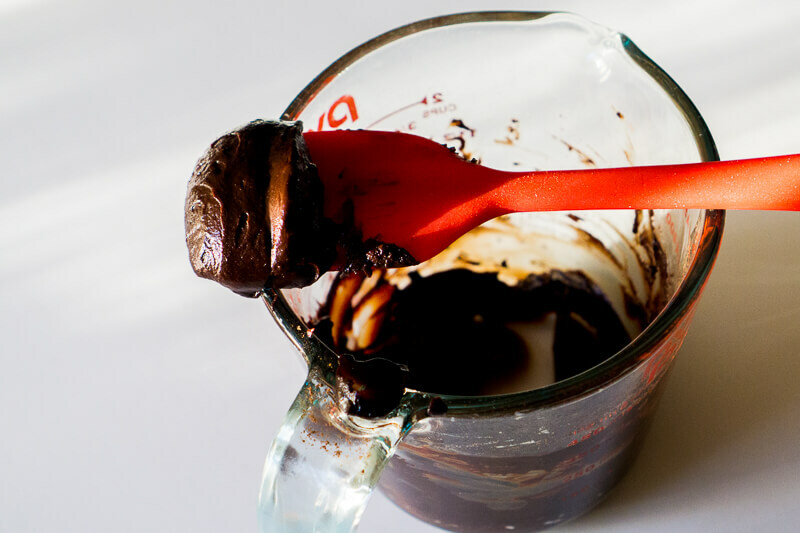 Microwave in 20-second increments, stirring each time, until chocolate chips are melted and incorporated into the oil. Add sugar, flour, cocoa powder, and salt to the chocolate chip mixture in the mug and mix well. Add milk to the mixture and mix well. Add egg to the mixture and mix well. Take the mug out of the microwave. (Don’t burn yourself!) Rejoice at your beautiful cake! Mix all ingredients together in microwave-safe cup or bowl. 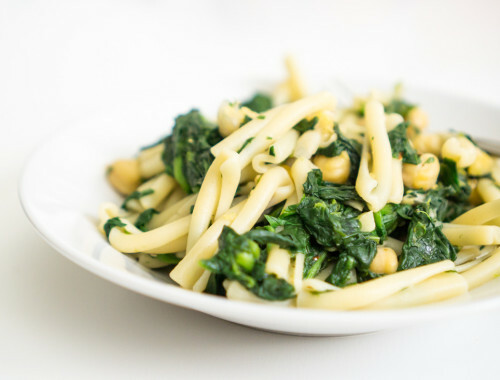 Microwave in 20-second increments, stirring each time, until thickened to desired consistency. Set aside to cool for a couple of minutes. Dump cake into bowl and tear apart roughly with a fork. Add 1/2 cup of milk (or nondairy milk, if vegan), mash cake mixture with fork, and place in a freezer to cool quickly. Make icing while cake mixture cools in freezer. Remove cake mixture from freezer along with vanilla ice cream. Add desired amount of vanilla ice cream to cake mixture (I usually use about 1/2 cup to 1 cup ice cream). Drizzle in icing as desired (I usually add about 1/2 the batch of icing) and mix well with fork. (I like my cake shake a little chunky, and I like to eat it with a spoon!) 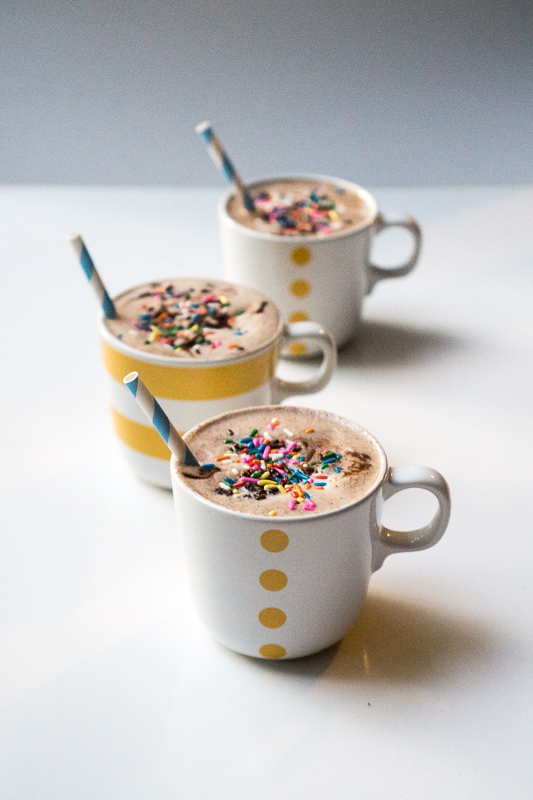 Pour into cups or glasses, add a straw and a little spoon, and top with sprinkles as needed to make you happy. Alternatively, top cake-milk mixture with vanilla ice cream and sprinkles, and eat like a deconstructed chocolate cake shake dessert. I usually prefer this option, because I love cake! (For the Cake:) In place of the egg, use 1 tablespoon ground flax seed dissolved in 2.5 Tbsp. water that you have let sit for 2 minutes to thicken. In place of the milk, use water or non-dairy milk. If you want the cake to rise a bit, add a pinch of baking powder. Add 15 seconds or so to the cooking time to account for the extra moisture. The resulting cake will be softer than a cake made with a normal egg. (For the Icing:) Substitute water for the milk. 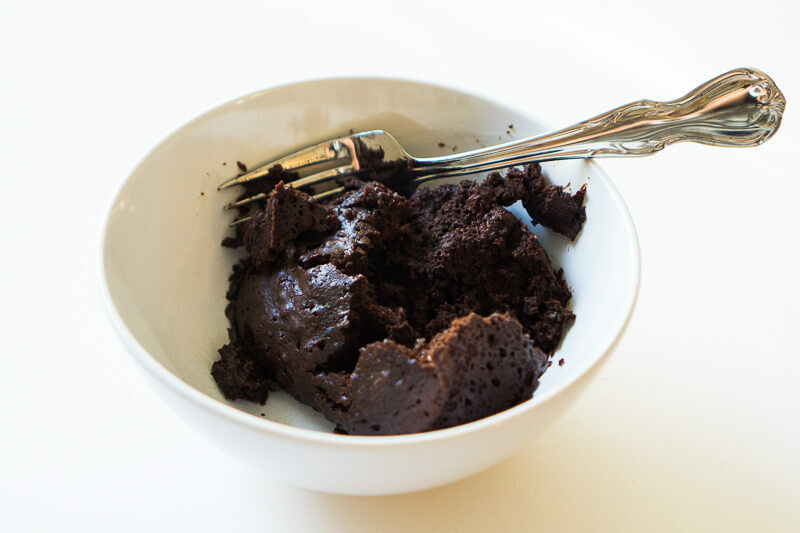 Once you taste how rich and chocolaty this icing is, you will NOT believe it is vegan! (For the Cake Shake:) Substitute your choice of non-dairy milk and non-dairy ice cream for the milk and ice cream. (For the Cake:) Substitute an equal amount of gluten-free flour for the all-purpose flour. I like to make the gluten-free adaptation with a vegan egg substitute of 1 Tbsp. ground flax mixed with 2.5 Tbsp. water. Add a pinch of baking powder, if desired, to produce a fluffier cake. Add 15 seconds or so to the cooking time to account for the extra moisture. These adaptations make a very soft, tender cake that stays soft even after it cools, which is nice!